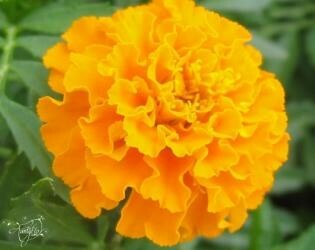 One of the most popular plants is a Marigold. A Marigold is in the sunflower family. It also can be orange, red, and yellow. 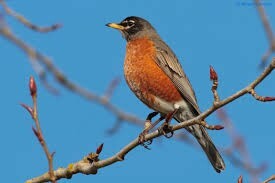 One of the most popular animal that lives in a tree is a robin. A robin has a brownish-grayish bird with a red belly. They usually arrive in spring and stay here through fall. 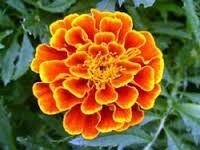 This is a different color of Marigold. 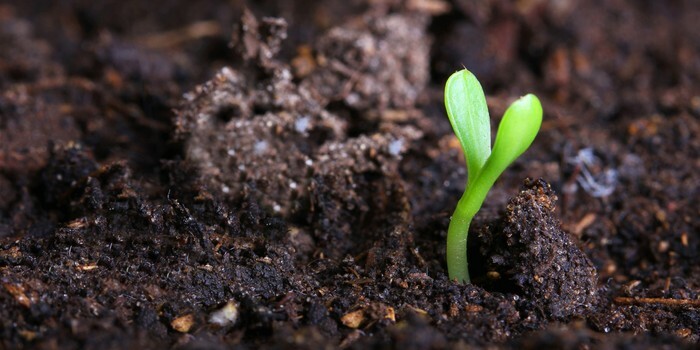 Soil is a mixture of broken rocks and minerals, living organisms, and decaying organic matter called humus. 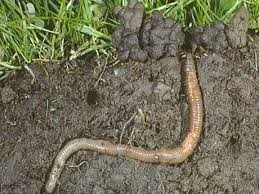 Worms also live in soil. 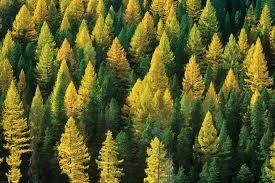 There are many different types of forests. 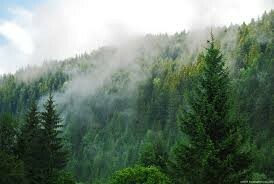 One of them is the White River National Forest. With the right mix of water, light and warmth, a seed sprouts, sending its first shoot up and its first root down. 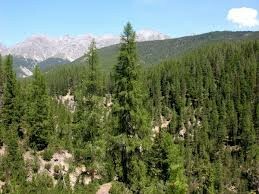 You can make a fairly good estimate of a tree's age using a simple formula published by the International Society of Arboriculture. 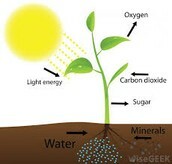 I hope that this information helped you with understanding what our tree house maze idea will teach.